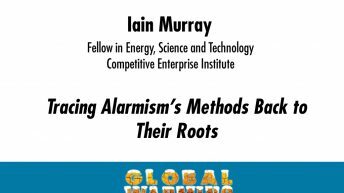 Murray is a director of projects and analysis and senior fellow in energy, science and technology at the Competitive Enterprise Institute (CEI). 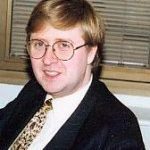 He writes regularly for print and online sources, and has made several broadcast appearances, including on Fox News, CNN Headline News, the BBC and Al-Jazeera. 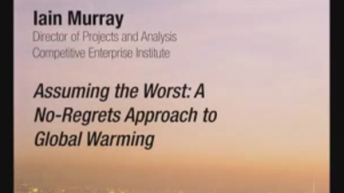 Before coming to CEI, Murray was senior analyst and then director of research at the Statistical Assessment Service, a nonpartisan nonprofit organization that looked at how scientific and statistical information were used or misused by the media and policy-makers. Originally from the United Kingdom, Murray emigrated to the US after having worked at the British Department of Transport, advising Ministers on railroad privatization, the role of private finance in infrastructure investment and the role of transportation in the economic development of London. 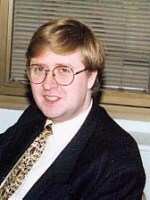 He is also a visiting fellow of the British think tank The Adam Smith Institute.